Fine Mexican dining with a fun and casual atmosphere! Mexican, American, and Steak, we offer something for everyone. Dine in or call for a carry out today. We now have a pick-up window for carry-out orders. 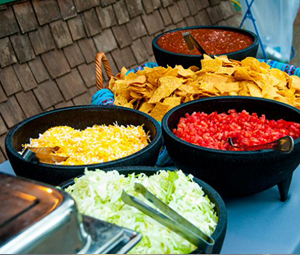 We offer full service catering. 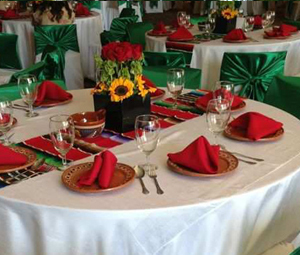 Let us make your next gathering special! Call for pricing. We deliver to local businesses! Call today and let lunch come to you. Our meeting room seats up to 40 people with Wi-Fi and projector available which makes it perfect for any event. Call us for availability. 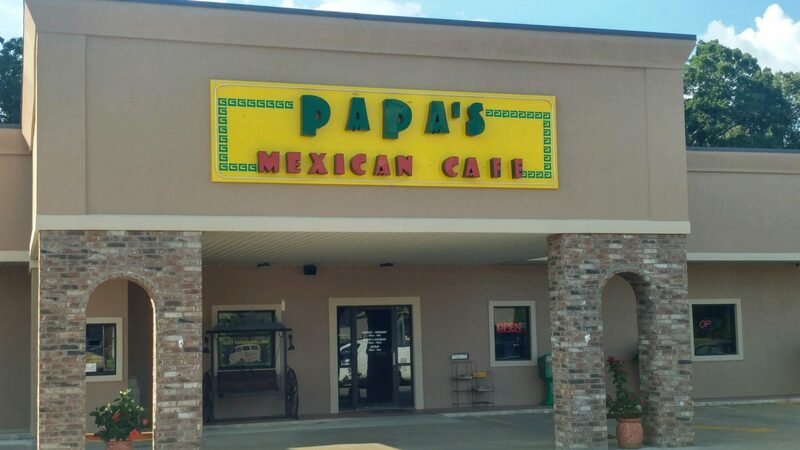 Located in the heart of Mena, Arkansas is Papa's Mexican Cafe, offering fine Mexican dining with fresh appetizers, salads, entrees, desserts and more! 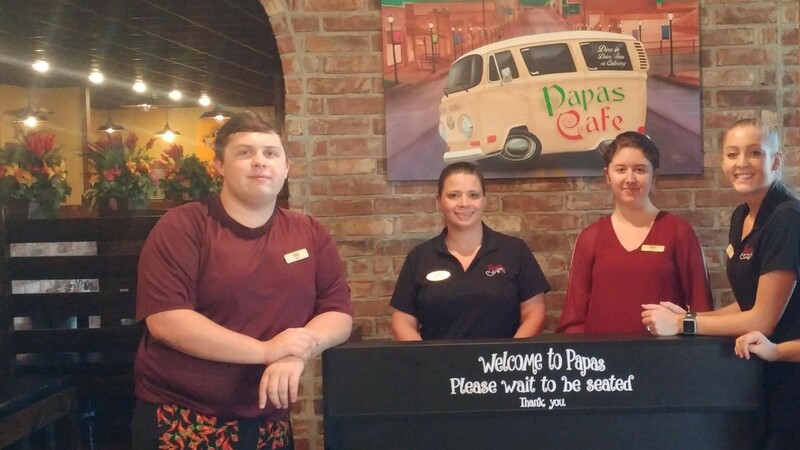 Papa's is a family restaurant, owned and operated by the Sanchez family since 1999. 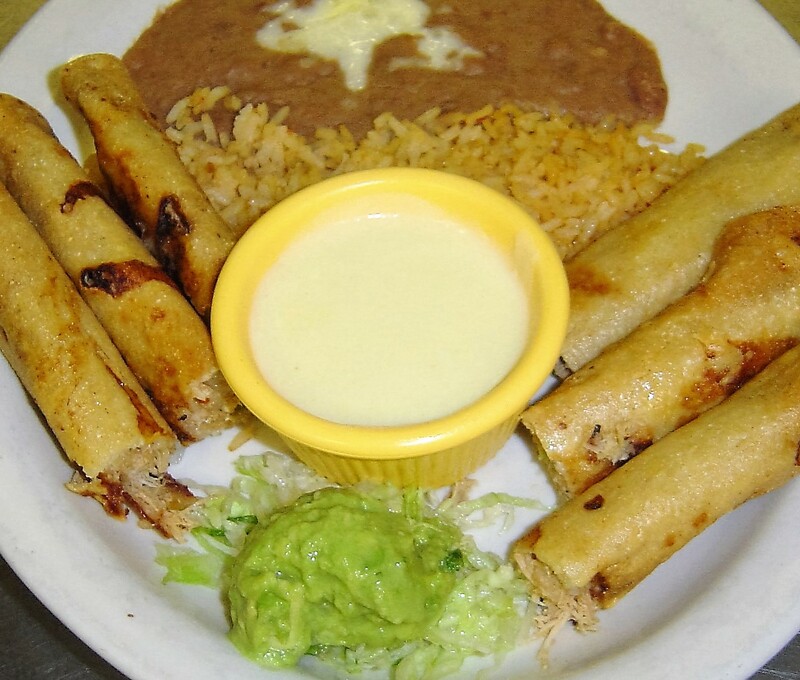 Bring your family for lunch or dinner, and be treated like one of our family! We take great pride in offering our customers the finest ingredients and quality preparation, from the freshest salsa to our cooked to order entrees. Fine Mexican dining with a fun and casual atmosphere! 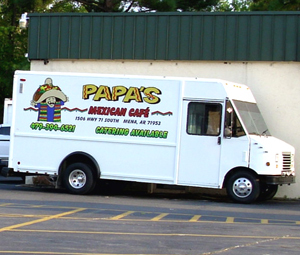 Papa's Mexican Cafe offers popular Mexican dishes such as tacos, quesadillas, burritos, and enchiladas, along with a variety of special entrees and desserts. We also offer American fare and steak dinners. Our special childrens' menu will have the little ones delighted and satisfied. 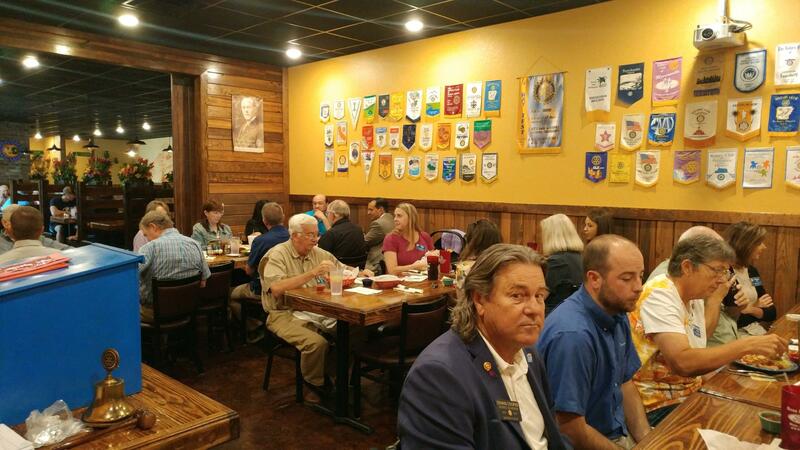 Our menu is sure to offer something for everyone. Our friendly staff is there to greet you, seat you at one of our comfortable booths or tables, and take your order. They will take care of your every need, from beverage choice to special food orders. We pride ourselves on quick and friendly service!